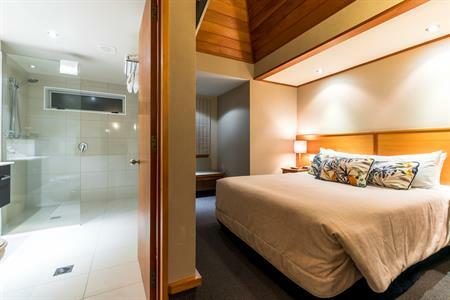 Stay in a comfortable One Bedroom Villa and enjoy a one hour relaxation treatment for 1 person in our massage clinic with a bottle of bubbles & antipasto platter. 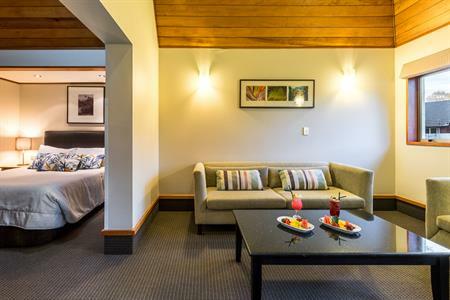 Round it all off with a choice of mouth-watering desserts of in our MacKinnon Restaurant overlooking stunning Lake Te Anau or lie back and get it delivered to your room because at this stage you might be horizontal. Desserts consist of... homemade rich chocolate tart, summer berries, fresh cream, mint ice cream or honey & thyme brûlé, grilled pears, lemon sorbet & biscotti served with a glass of dessert wine. Sleep in and enjoy a 12pm check out. FREE UNLIMITED WiFi and parking are included during your stay. Valid for stays 1 May - 31 October 2019. 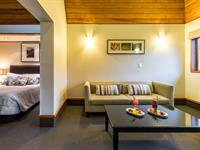 Set amongst expansive gardens, situated to the rear of the hotel, these cosy private rooms have a separate lounge for your added comfort. 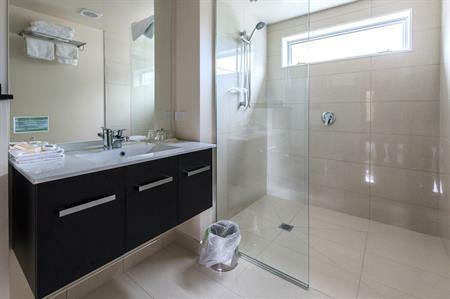 Ensuite features a shower. Sorry, rates and availability information is not accessible for selected dates. 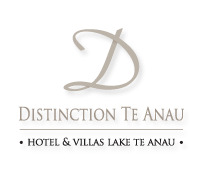 Please contact us by email: reservations@distinctionteanau.co.nz with your enquiry. Thank you.